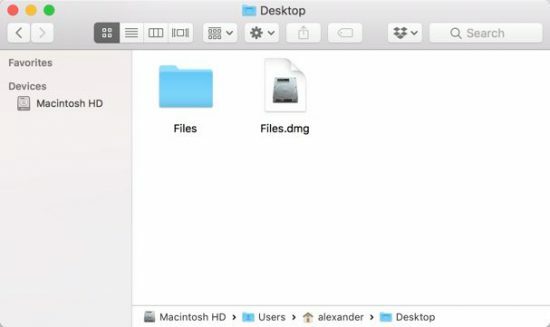 Security enthusiasts have likely noticed that folders can’t be directly password protected in macOS. 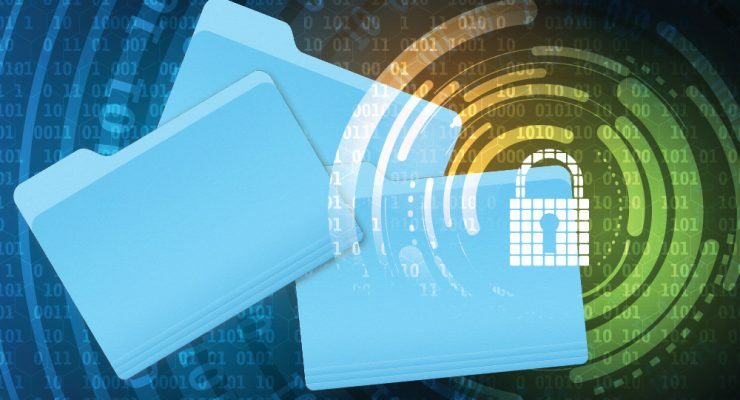 However, you can still protect your data by placing the folders and files in password-protected containers. This has the effect of protecting your folder and the files it contains with a password. 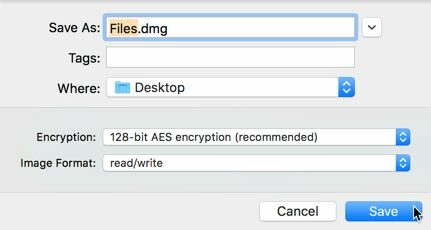 You can password protect folders in macOS using the built-in Disk Utility application or a third-party tool called Encrypto. You can password-protect the contents of a folder by copying them to a password-protected disk image. This will create a new dmg file, which will be password-protected. The original folder will remain untouched and can be deleted once the contents of the disk image are confirmed. 1. Open Disk Utility from Spotlight or /Applications/Utilities/Disk Utility.app. 2. 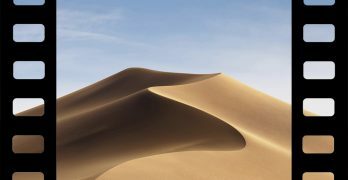 Choose “File > New Image > New Image from Folder…” from the menu bar. 3. Select the folder you want to password-protect from the pop-up file browser window. 4. 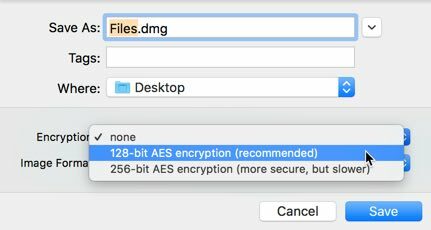 In the “Encryption” menu, choose “128-bit AES Encryption” or “256-bit AES encryption.” The second choice is nominally more secure, but takes longer to encrypt and decrypt. Both formats are sufficiently secure for protecting your data, so the faster 128-bit AES is typically recommended. 5. Enter a password when prompted. This is the password you will enter to unlock the disk image. It should not be the same as your Mac password. Make sure it is sufficiently difficult to guess. 6. In the “Image Format” menu, choose “read/write” to allow you to add files to the image. Otherwise, you will only be able to view the files on the image without updating them or adding new files to the image. 7. Click “Save” to create the encrypted disk image. This will start a short process in Disk Utility, which will notify you when it is finished creating the disk image from your folder. 8. Unless you selected a different save location in the previous steps., the disk image will appear next to the folder you selected. 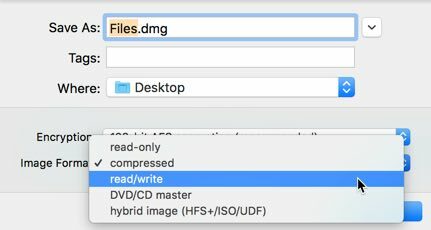 This DMG file is not the same as your folder, but it is a copy of the folder’s contents in a disk image format. That disk image is protected by a password, requiring a password before it can be mounted and read. 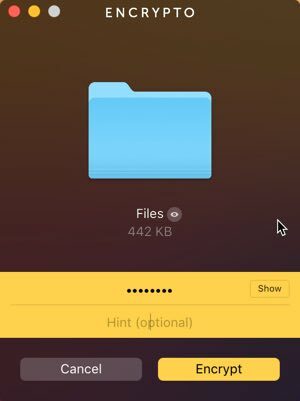 The original folder has been untouched and is not encrypted. 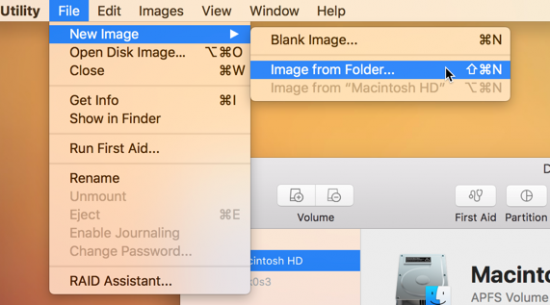 Open the disk image and enter your password to confirm you can access the image and that it contains all of the folder’s files. Once you’re sure everything worked smoothly, delete the unencrypted folder. This will leave only the encrypted DMG behind. 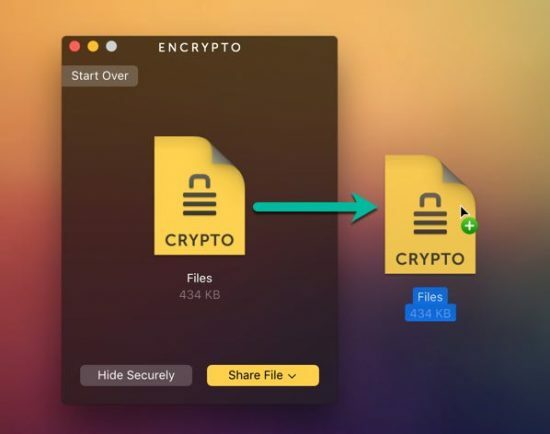 Encrypto is a third-party encryption tool available in the Mac App Store. 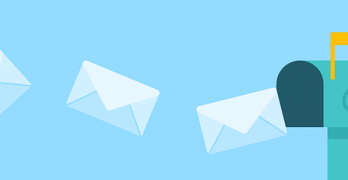 It provides greater ease of use in encryption and decryption, based on a simple drag-and-drop procedure. 1. Install Encrypto from the Mac App Store. 2. Open Encrypto from the Applications folder. 3. 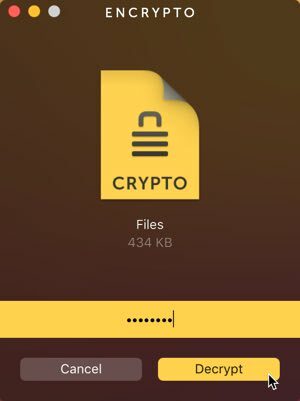 Drag the folder you want to encrypt on to Encrypto’s window. 4. Enter the password you want to protect the folder with. You can also provide an optional hint if you’re afraid of forgetting the password credentials. 5. After you’ve typed in a sufficiently complex password, click “Encrypt” to encrypt the folder in an Encrypto archive. 6. When the encryption is finished, drag the resulting Encrypto archive to a safe location. 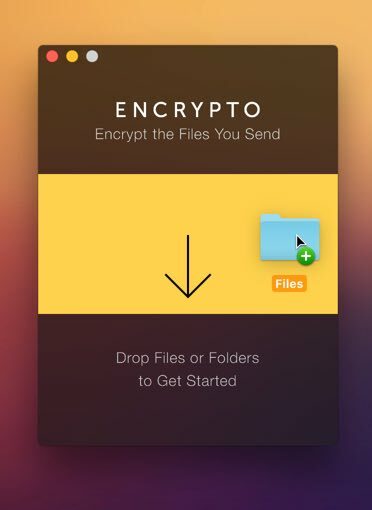 You can also choose “Share File > Save As…” to save the Encrypto archive to another location. 7. To open the file, double-click the Encrypto archive. Enter your password and click “Decrypt” to unlock the folder. Then drag the decrypted folder to a save location. The Disk Utility method of password-protecting a folder will work on any Mac, but it’s slightly clunky. Encrypto is much easier to use but creates proprietary Encrypto archives that might not be future proof. Choose your method depending on your needs and security concerns.